The benefits of Helen spray foam insulation are not strictly set to health factors, but also help sound from becoming an issue within the home. Insulation acts as a great sound barrier so you can have more privacy and not be easily disrupted by others. If your home was built without insulation, there is still time to fix it. Insulation can be installed to an old home or even a crawl space that you have been dying to seal up. 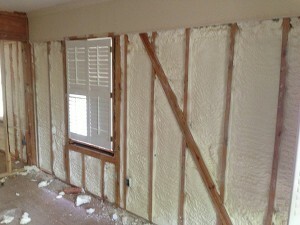 Spray foam insulation is a permanent thing; therefore, there is no worry about repairs or sagging. It is never too late, and never too early to start planning for a better foundation for your lovely Helen home. 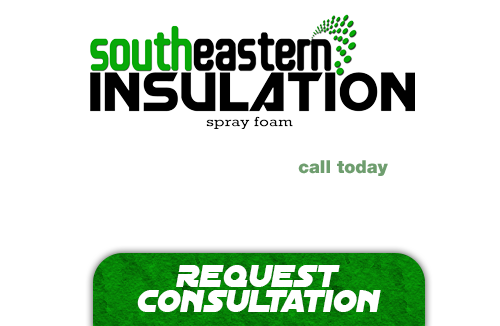 When it comes to quality service provided by knowledgeable professionals who take their customers seriously, you cannot go wrong in turning to Southeastern Insulation. We are wholly dedicated to offering the best in a complete customer service package, and know you will be pleased with the results on any job that we perform. Each and every one of our contractors are not only passionate about the service that they provide, but dedicated to offering the best results, and most enjoyable experience possible. We are well versed in a variety of home energy efficiency improvements, and are willing to pass on that knowledge and experience to you. We can help you save money on each and every one of your heating and cooling bills, and any service that we provide will not only boost the value of your home, but help you save money in the long run! Lower your energy bills each month! Get quality workmanship guaranteed, 100%! If you’re looking for a professional Helen Spray Foam Contractor, then give us a call today at 678-561-FOAM (678-561-3626) or complete our request estimate form.